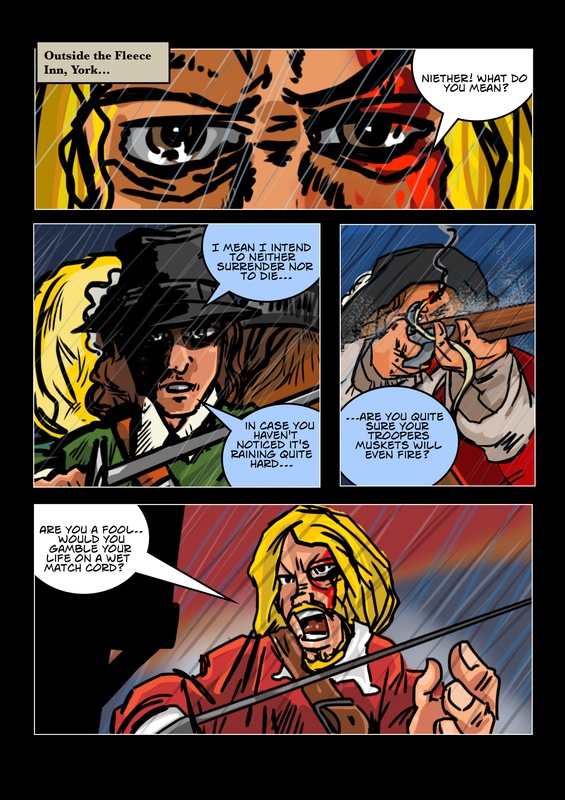 Posted in Comic, Illustrations and tagged 1643, 1644, 1645, Battle, book, civil war, Coat, colliergate, Colours, comic, Comic Book, drawing, ECW, fairfax, graphic novel, Green, hawksby, Illustration, york. Bookmark the permalink. 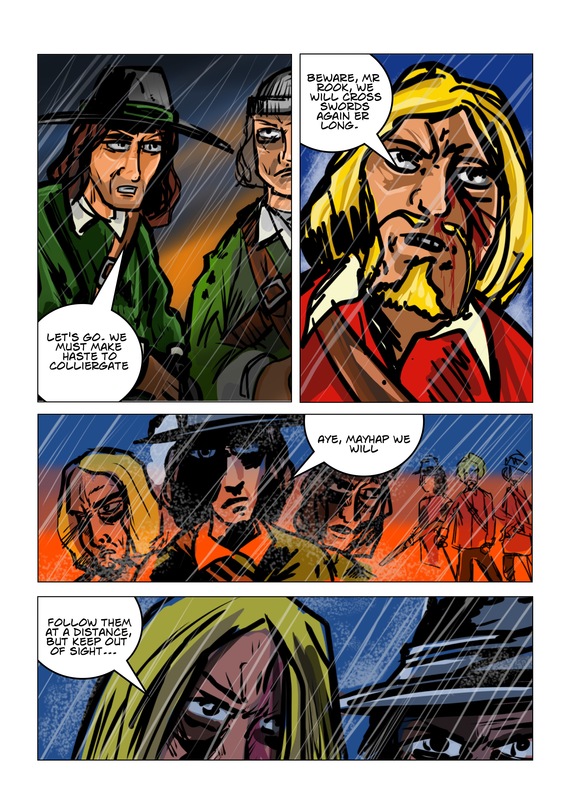 Posted in Comic, Illustrations and tagged 1643, 1644, 1645, book, civil war, Coat, Colours, comic, Comic Book, drawing, ECW, English Civil War, graphic novel, Green, Illustration. Bookmark the permalink. 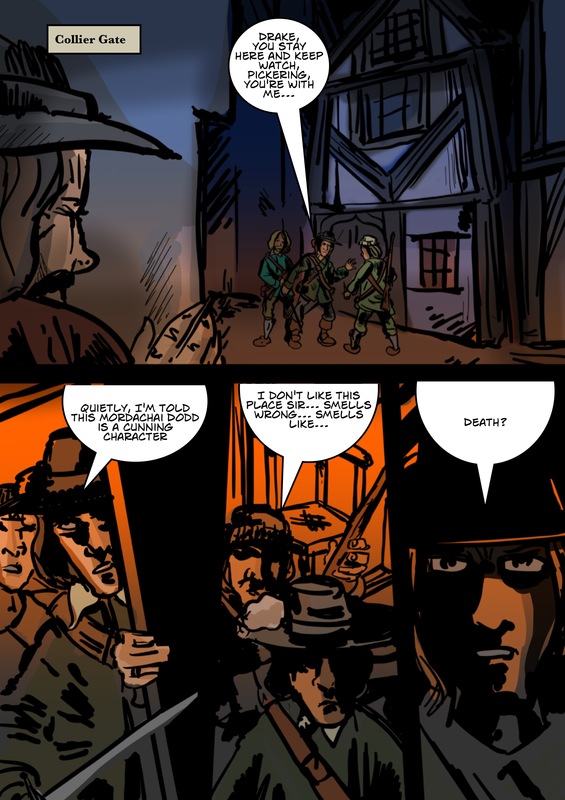 Posted in Comic, Illustrations and tagged 1643, 1644, 1645, 28mm, Battle, civil war, Coat, Colours, comic, Comic Book, drawing, ECW, English Civil War, graphic novel, Green, hawksby, House, Illustration, inn. Bookmark the permalink. During the Civil Wars in The Three Kingdoms there was widespread destruction and looting, to help prevent this, in some areas, groups of locals clubbed together to form an armed resistance to whichever army came their way. These bands of armed civilians became known as Clubmen. This term became common for any local civilian militias, whith a number of Clubmen joining the Parlamentarian side at the battle of Leeds. 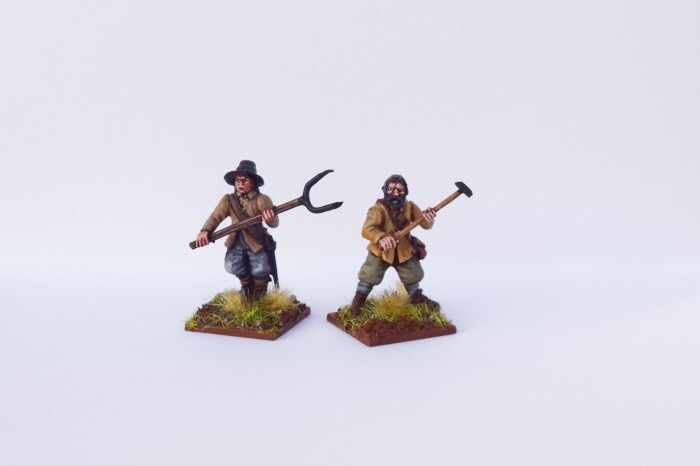 Warlord games do a superb characterful range of metal Clubmen in their Pike and Shotte range, are among my favourites in their range, however I decided I needed a few more to bolster my collection. 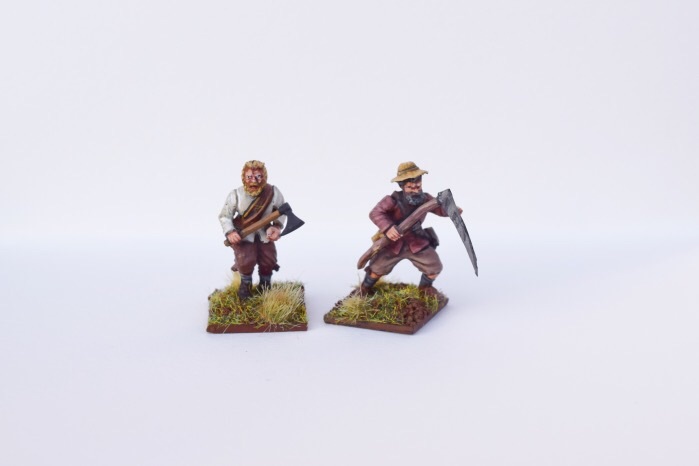 These four are plastic clubmen, ready to aid or hinder Hawksby’s forces depending as they see fit! 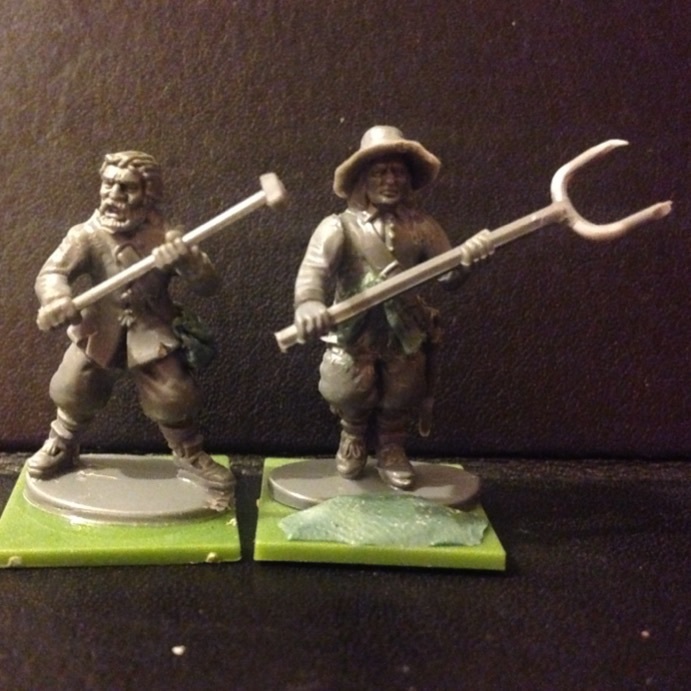 These are all converted from Warlord plastics, with parts from other plastic kits with scratch scythe and pitch fork tools. 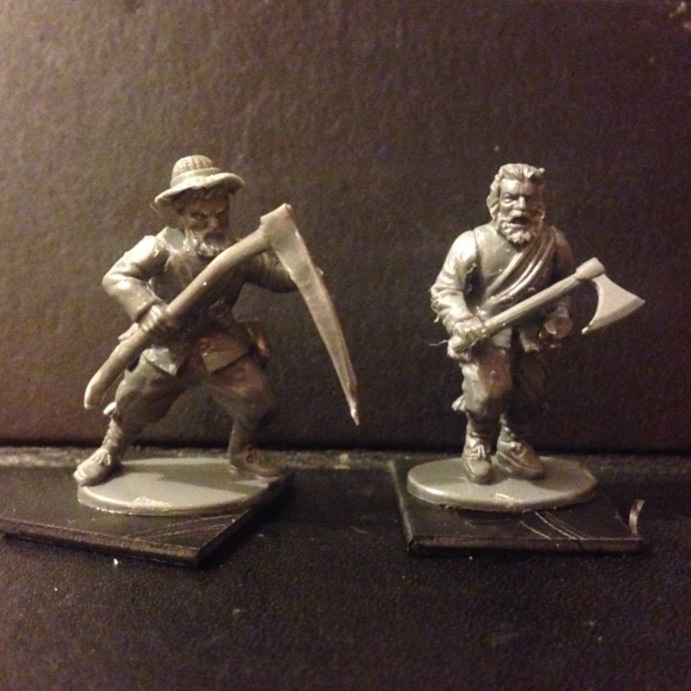 The bodies are from the Warlord Plastic Infantry Sprue some of the heads and the axe arm are from the Gripping Beast Dark Ages Warriors sets and the hammer arms are from the Perry miniatures English Army 1415-1429 set. 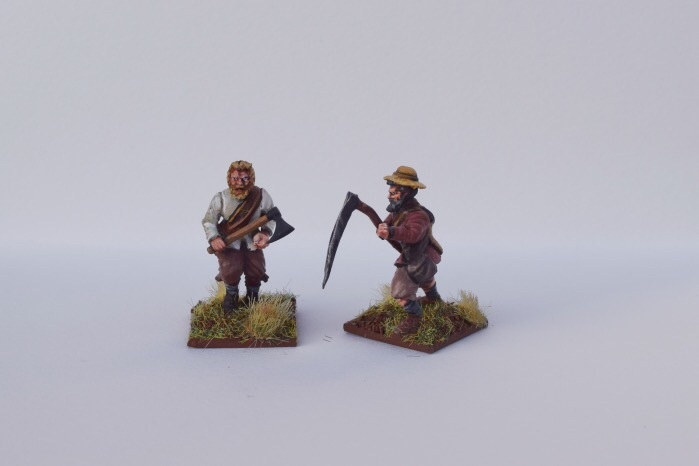 Posted in Miniatures and tagged 1643, 1644, 1645, 28mm, Battle, Bolt Action, civil war, clubmen, Coat, Colours, comic, Conversion, ECW, English Civil War, fairfax, Green, Gripping Beast, hawksby, Perry Miniatures, Scratch built. Bookmark the permalink.